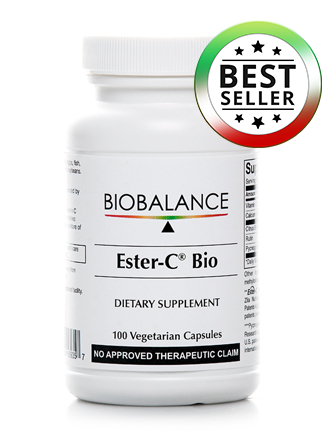 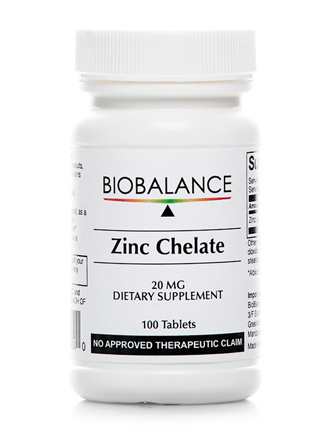 BioBalance Zinc Chelate is a bio-available and well-absorbed chelated form of this essential mineral. 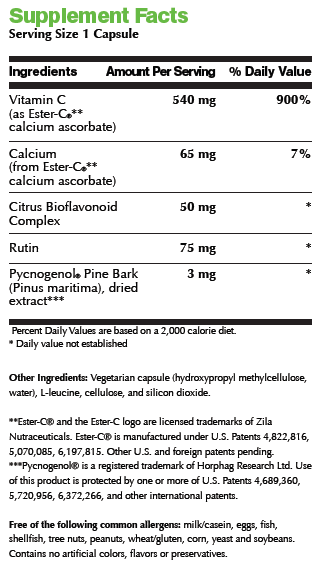 Zinc helps the immune system fight off invading bacteria and viruses. 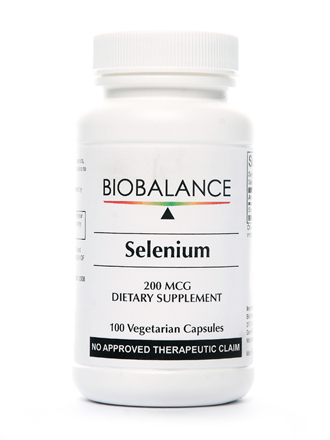 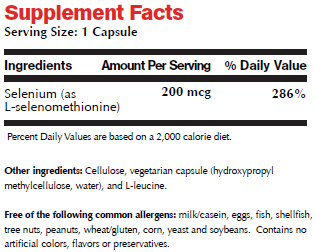 The body also needs zinc to make proteins and DNA, the genetic material in all cells. 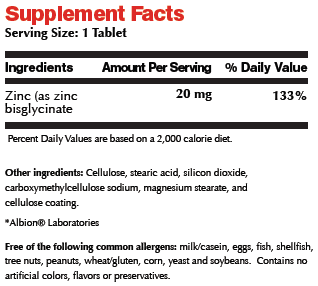 Zinc also helps wounds heal and is important for proper senses of taste and smell.